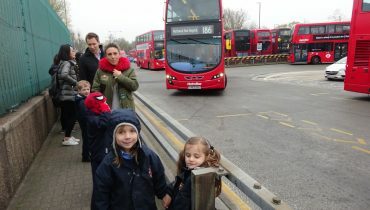 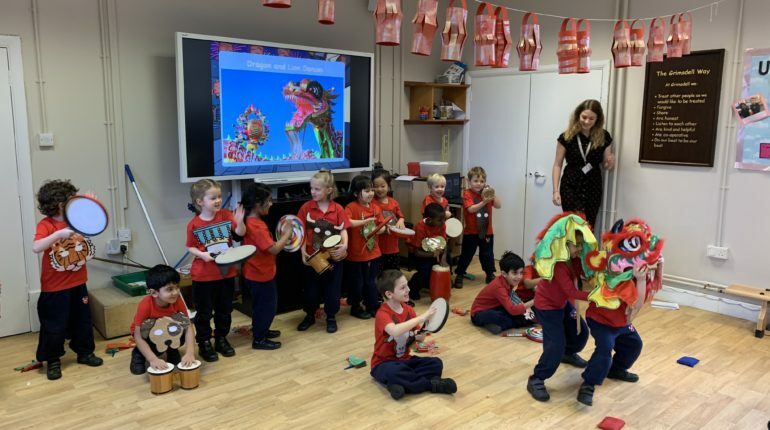 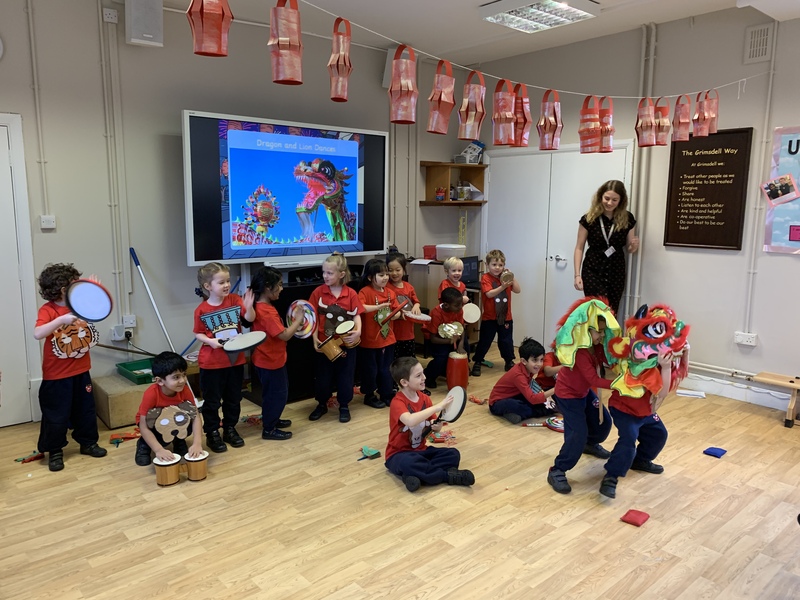 Reception have had a cultural week this week learning about Chinese New Year. 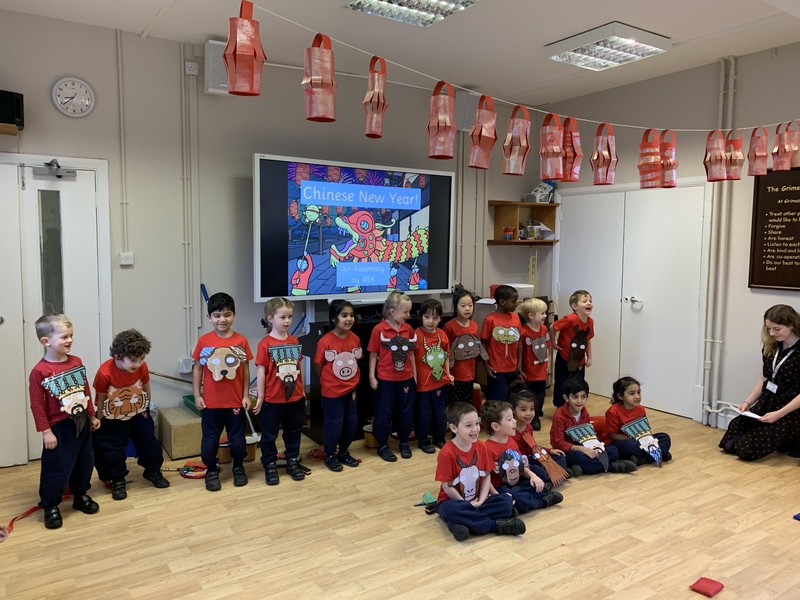 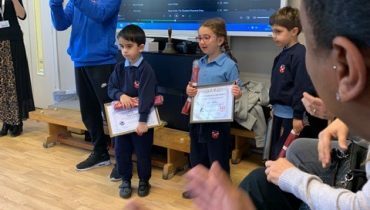 Well done to REK for a super assembly teaching us all about it, we were all very impressed by all the children and the confidence they had in delivering their lines. 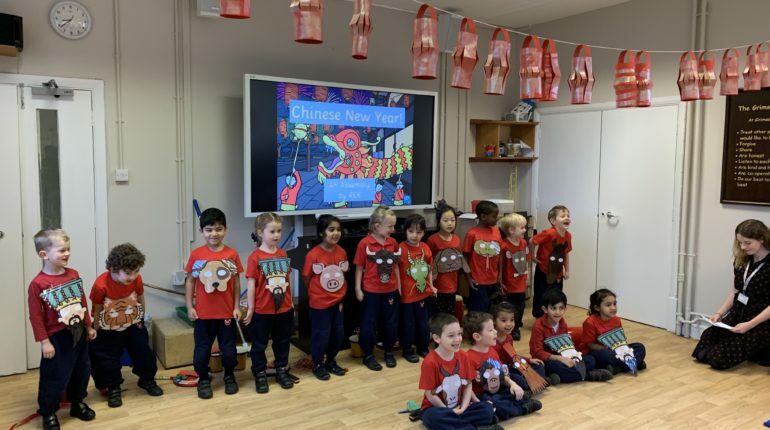 Thank you to the parents who came into class to teach us about Chinese New Year and their own ways of celebrating. 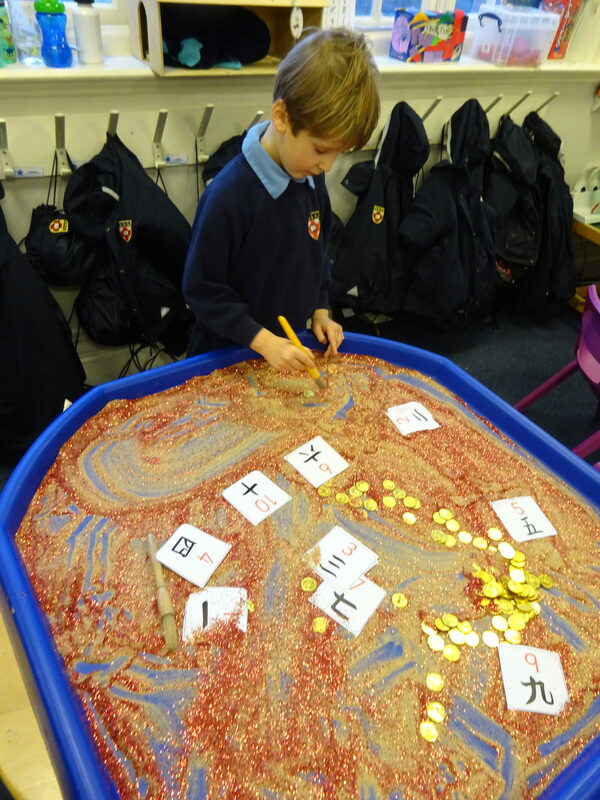 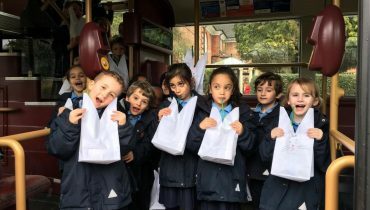 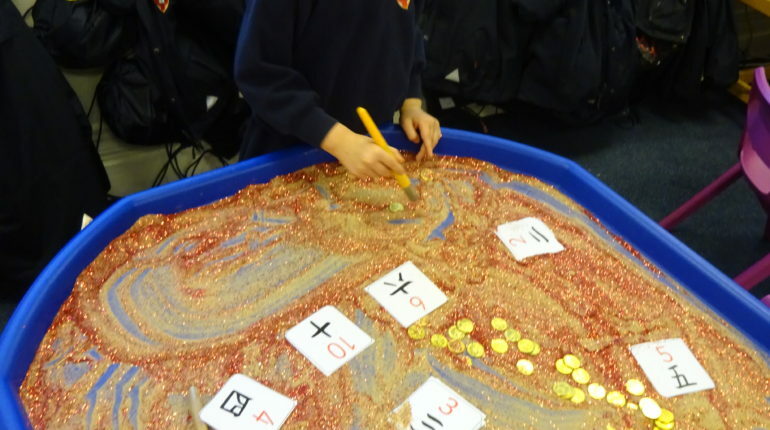 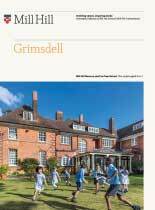 The children have enjoyed a range of Chinese inspired activities from making lanterns to writing Chinese numerals and painting dragons.